Up to 4 people per cabin. 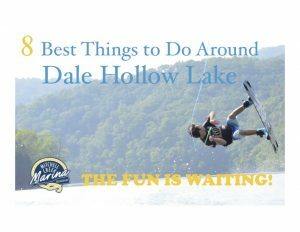 Dale Hollow Lake Harbor View Cabins 1 & 2 are located adjacent to the dock, restaurant and other resort amenities. Cabins 1 & 2 feature Complimentary Wi-Fi, Satellite TV and a DVD Player for your relaxation. Features are: Eat-In Kitchen, Oven/Range, Refrigerator, Silverware/Flatware, Cookware, Linens, Shower, Patio Furniture, Charcoal Grill, Two Full Beds, Deck with Lake View and Air Conditioning. 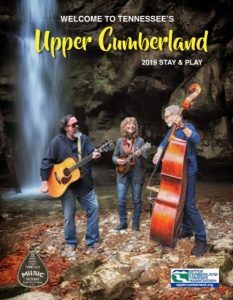 Whether you are arriving for only a day or two – or you plan to come for a week or more of a vacation – the Pet-Friendly cabins are a perfect destination on Dale Hollow Lake. Mitchell Creek Marina & Resort is very kid-friendly, offering activities on, around and off the water. Guests and their families may use our volleyball court and game room. Cabins 1 &2 are open May 1 – September 30.